Holly is the coach for ECF 14U. 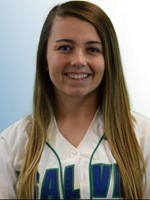 Holly currently plays for the Salve Regina University Seahawks. Holly was named First Team New Hampshire All State and played for Rhode Island Thunder Elite. Haeli is head coach of ECF 14U. She currently plays for the University of Southern Maine Huskies. 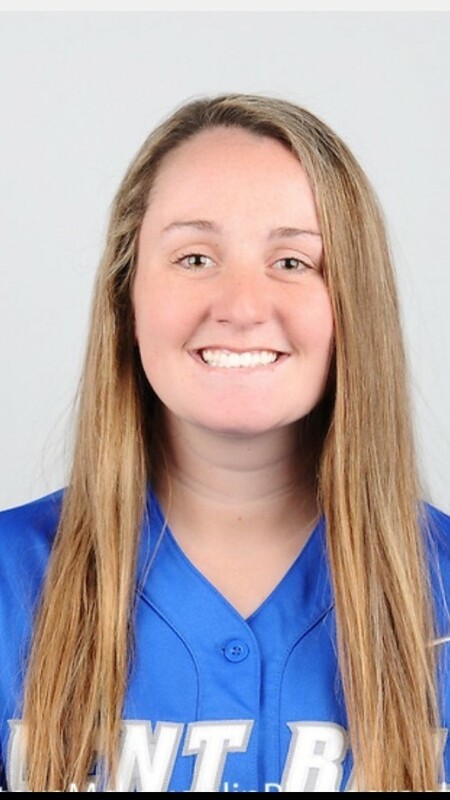 Haeli played high school softball for Goffstown, NH where she earned three varsity letters. Haeli was named to All-State first team as a junior and senior.